Enjoy 2 nights with breakfast included in the always sunny Valle Dorado Resort located in the middle of the dry forest of Zacapa. This is a wonderful resort and water park to have fun and enjoy your weekend. 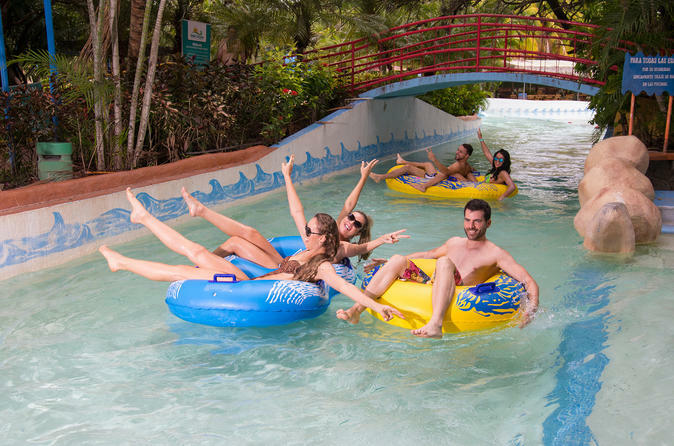 You will depart from Guatemala City and start your trip from the bus station driving for a few hours to the wonderful water park of Valle Dorado Resort. Once there, you will enjoy 2 nights with breakfast included in the middle of the dry thorn forest of Zacapa. This is a wonderful resort and water park to have fun and enjoy your day and be free. You can take one of the exciting tours like kayaks, horseback riding or canopy (Zip Line). Enjoy the largest water slides and the refreshing swimming pool. Your trip ends with transport back to Guatemala City.